Beauty and healthcare junkies rejoice - a new Japanese drugstore has opened, offering Japanese brands previously not available in Singapore. Welcia-BHG is a joint venture between top Japanese pharmacy and drugstore chain Welcia and BHG Holdings, a chain department store with six outlets here. The 2,700 sq ft store is located on level one of the BHG department store in Bugis Junction. Divided into two zones - health and beauty - it offers 9,000 products. There is also a pharmacy. The store stocks numerous products from Japan that are available in Singapore for the first time, many of which are bestsellers in Japan. Out of the 3,000 Japanese products offered, 1,000 were previously not sold here. They include Kanebo's cult skincare line Suisai, which is formulated for sensitive skin; Q&P Kowa Gold vitamins; Vantelin topical analgesics; Vegie slimming products; and nail-care product Dr Nail serum. Over time, the number of products available will increase, says Welcia-BHG managing director Tadahisa Matsumoto. These will soon include over-the-counter Japanese drugs. In Japan, there are 1,695 Welcia stores averaging 8,000 sq ft, some of which are open 24 hours. The Welcia-BHG store offers a wide range Japanese products. With help from its managing director Tadahisa Matsumoto, who is also a trained pharmacist, here are The Straits Times' top three picks. 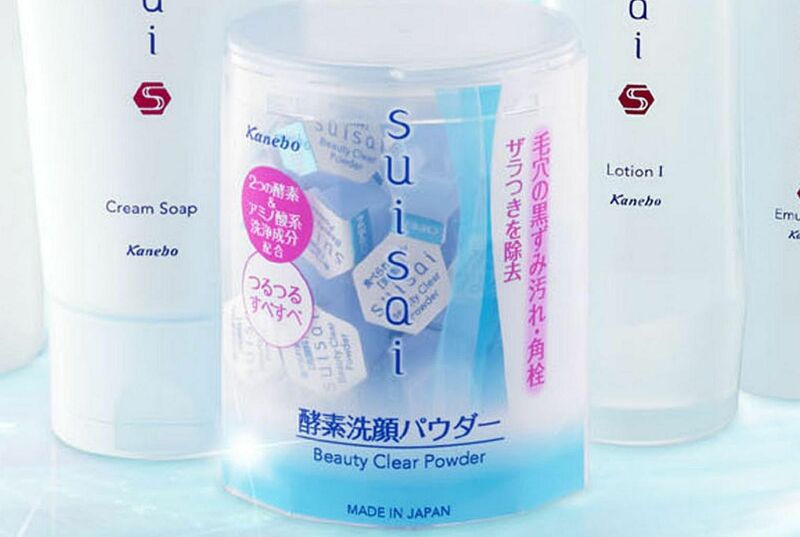 This is the star product of the Suisai range, which is from Japanese cosmetics company Kanebo. The enzyme powder cleanser has won several beauty awards in Japan. This serum repairs damaged or brittle nails by delivering nutrients directly to the nail. It is suitable for those who do nail art frequently as well as for the elderly. 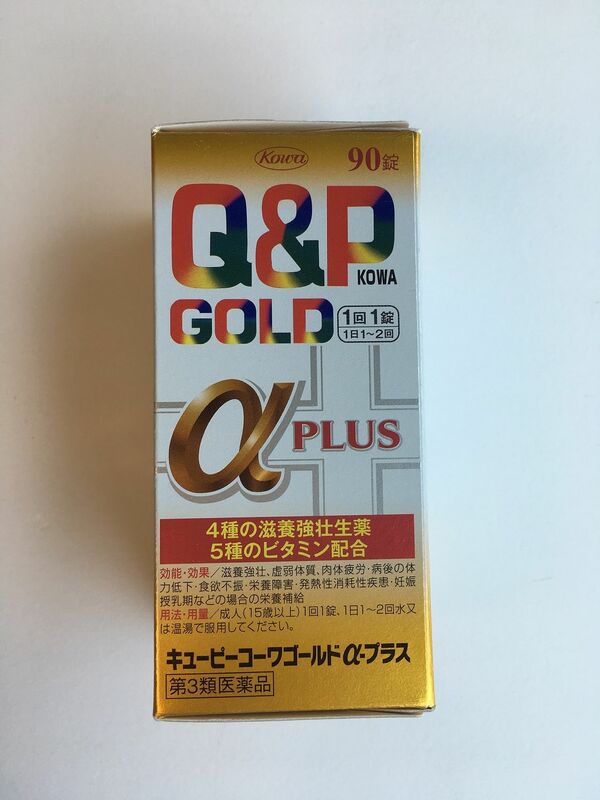 This vitamin supplement from one of the best-selling supplement brands in Japanclaims to relieve fatigue. Its main ingredients are garlic, ginseng and astragalus root. Japanese drugstore products are popular here, says Mr Matsumoto, 59, who has 35 years of experience in the drugstore industry. He anticipates that Singapore consumers will appreciate the store's range, especially skincare offerings formulated for Asian skin and sensitive skin. And, he adds, "like Japan, Singapore is experiencing an ageing population", so healthcare needs are growing. To remain competitive, he says: "We have ensured that the pricing remains close to Japan's because Singaporeans are well travelled. We are setting the price very reasonably, at only 1.2 times the Japanese price." The store also offers services such as simple health checks, skin analysis and product recommendations. Sales staff are regularly trained by trainers from Japan instead of representatives from individual brands. Already, Welcia-BHG is looking to expand here. Plans for a second outlet at Northpoint City mall are in place. "We hope to have about 20 stores in Singapore in five years," says Mr Matsumoto, who sees Singapore as the main starting point for expanding the drugstore concept into the South-east Asian region.